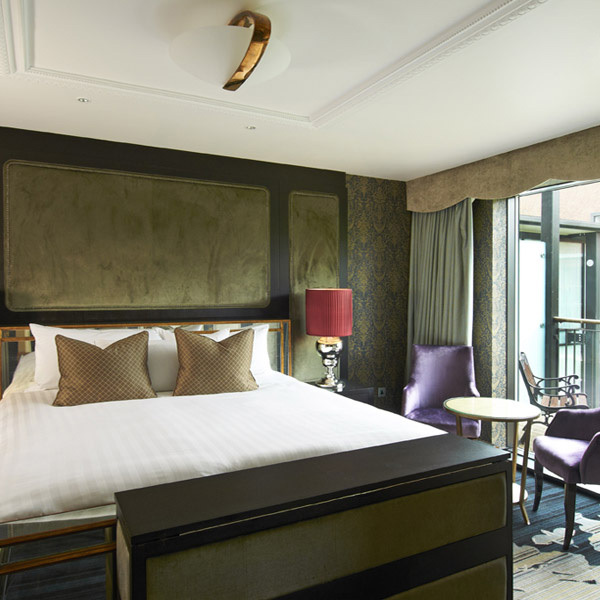 Where contemporary style meets traditional English charm. 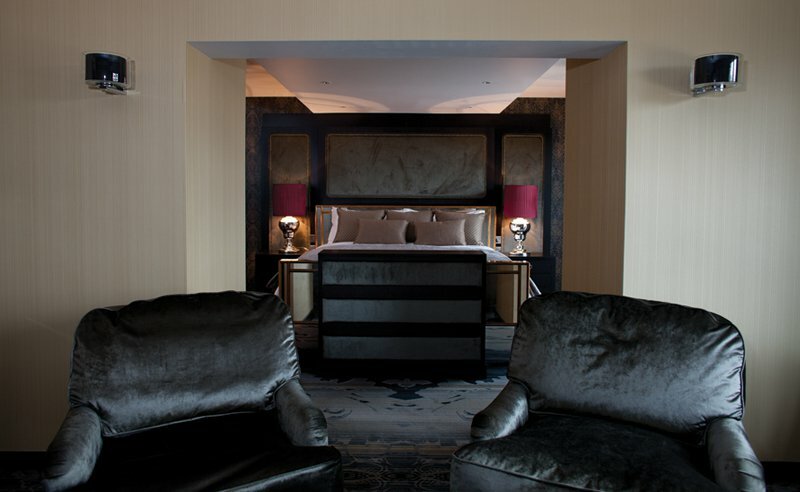 Spoil yourself in one of the individually styled, luxurious suites, comfortably designed for business or pleasure. Benefit from a separate sitting room and panoramic windows or a balcony, working area with integrated UK/US power sockets and wireless internet access. 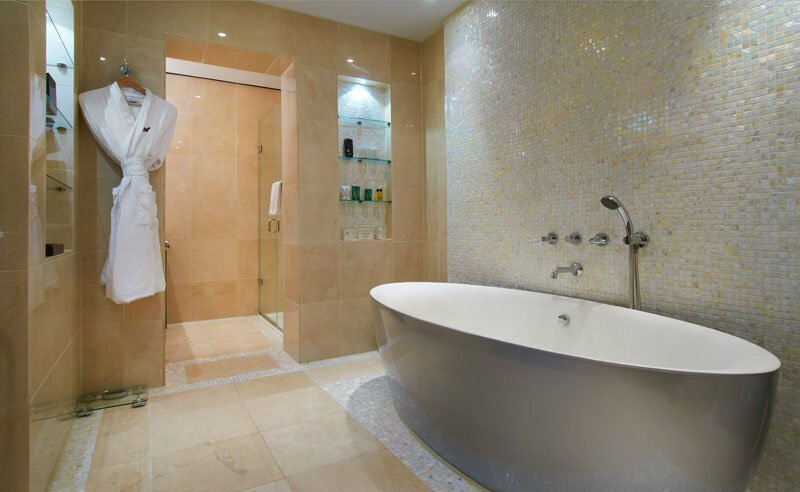 Relax in the bath while watching your favorite TV channel and then slip into a fluffy bathrobe. 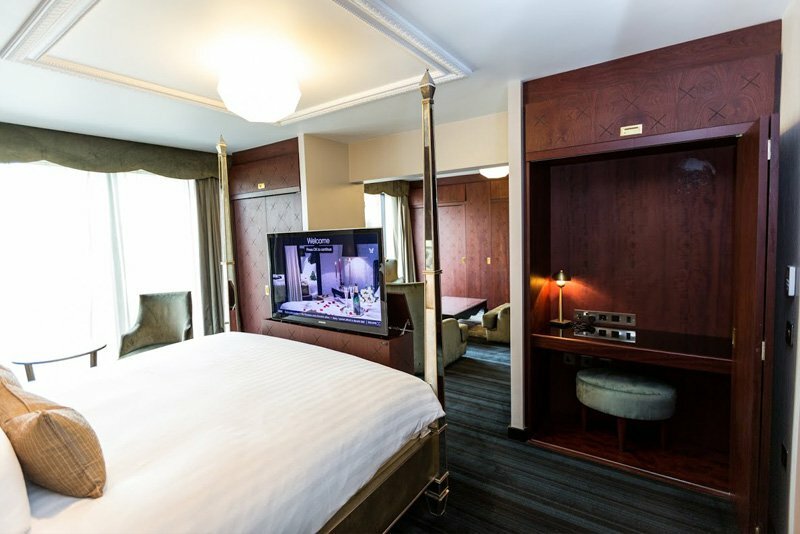 Upgrade to an open plan Junior Syon Suite with separate seating area (a minimum of 57sqm/613 sq ft) offering an inviting and tranquil space for guests to unwind. 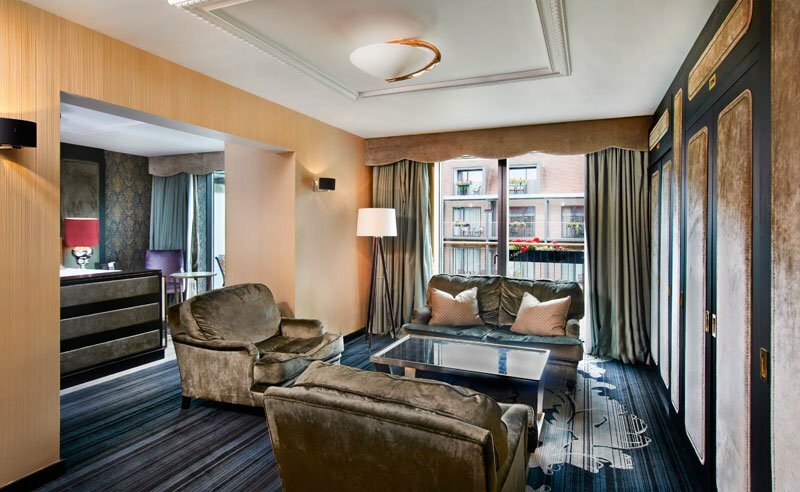 Slip into your fluffy bathrobe and relax during your stay.